People around the world are switching on to natural and organic products, which goes both for the things we eat and apply on to our body. 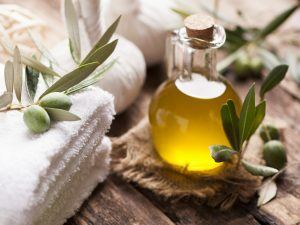 Here are 9 benefits of the most incredible natural product, that is, olive oil to nourish your skin and nails. 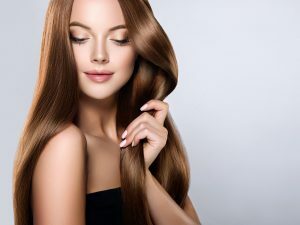 Commercially available synthetic products are easily available in the market and can offer quick results too but they are highly susceptible to cause harmful side effects. Extra virgin olive oil is a completely natural product that is very high in antioxidants and offers brilliant result without any harm or side effect. Below are the 9 benefits of using olive oil to nourish your skin and nails. 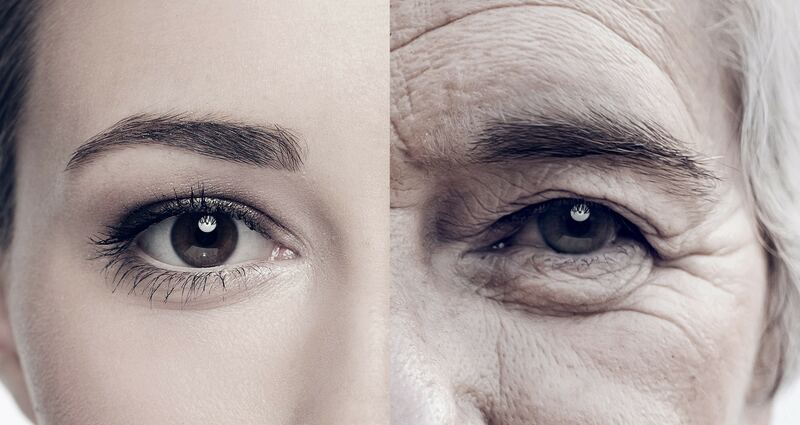 Anti-aging. Extra virgin olive oil is a rich source of vital vitamins and minerals and when applied topically helps to delay the signs of aging such as wrinkles and fine lines. This oil contains vitamin E that is a powerful antioxidant and supports the rejuvenation and regeneration of skin cells. Moisturizer. Olive oil when mixed with bee wax turns in to a powerful moisturizing product to treat dry skin. This combination is also effective against viral, bacterial, and inflammatory problems of the skin. Scrub. A mix of sugar granules with olive oil is a vital moisturizing product that also helps to get rid of the dry and dead skin. Use this scrub at least once a week to get a soft and supple skin. 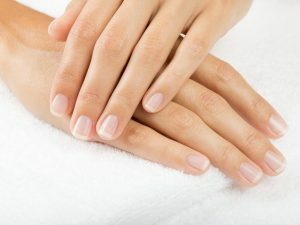 Exfoliate and hydrate your nails with a mixture of lemon juice, sugar, and olive oil to get cleaner, softer, and shinier nails. Dark circles. Olive oil is pretty effective against dark circles as it contains vitamin E that is beneficial to repair and heal the damaged skin. Polyphenols and phytosterols present in extra virgin olive oil also help to improve skin tone and brighten the skin. Makeup remover. Instead of using synthetic and abrasive products prepare a homemade makeup remover by mixing 1 tablespoon of olive oil with ½ tablespoon witch hazel, and 5 drops of lavender oil in a cup of water. 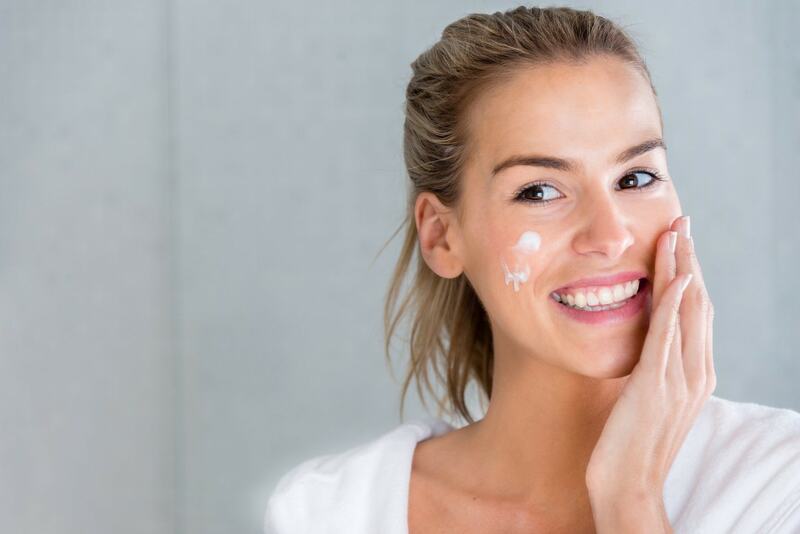 Apply this mixture over your face with a soft paper towel to remove makeup without damaging your skin. Cracked heels. Treat cracked heels by preparing a scrub of ¼ cup granulated sugar, 4 drops of tea tree oil, 2 tablespoons of green tea, and a tablespoon of olive oil. Use this scrub to exfoliate dead skin and moisturize the heels well. Lips. A mixture of olive oil with honey and brown sugar helps to scrub off the dead skin and reveal fresh, hydrated, and smooth lips. Thick brows. Olive oil helps to stimulate the growth of hair on eyebrows and eyelashes. Extra virgin olive oil is rich in vitamin A and E that is very effective to achieve thick eyebrows and eyelashes. Nail growth. Olive oil is also beneficial to strengthen the nails and improve its texture by moisturizing and nourishing them. Foods to keep your hair, skin, and nail healthy!